A fantastic DVD Bingo game designed for a TV or large screen! No calling out numbers, just pop in the DVD and press play! 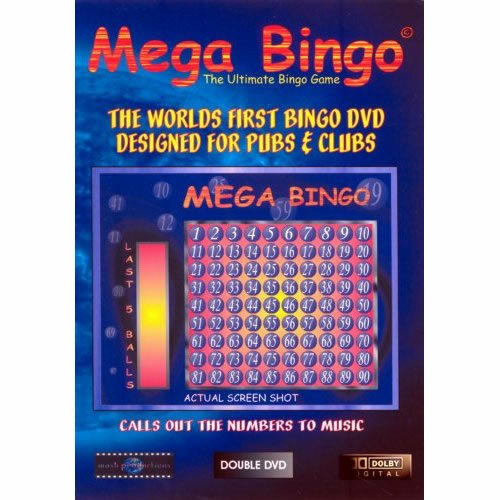 Note: This DVD is included in our Bingo Starter Pack.